This is a flashlight with two surprisingly powerful light sources in relation to your size: 100 lumens in full mode with 100 m range weighing only 96 grams. The FF120 is a flashlight highly suitable for all demanding outdoor activities, like hiking and trail races. She offers the choice between, long focused lighting to move quickly or a wide beam for use in proximity. Focus-a powerful central LED with reflector for a long and strong. Maximum mode: 100 lumens and a focused lighting at a distance of up to 100 meters. Medium mode: for an excellent relationship between power and energy consumption. For a longer time of use. The flashing mode to draw attention when necessary. 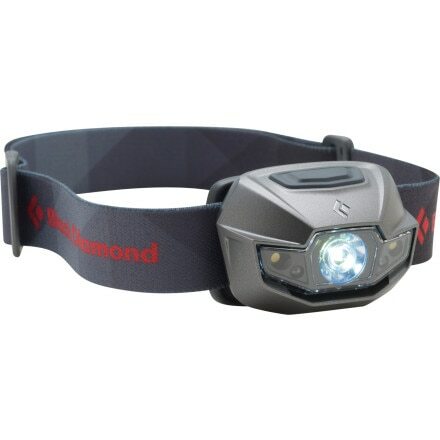 Open: 2 powerful light side LED flashlight each with a reflector for lighting from ITYPeauto. Maximum mode: for peripheral vision highly comfortable, even when moving quickly. Medium mode: for a pleasant and homogenous lighting, without areas of bright spots. 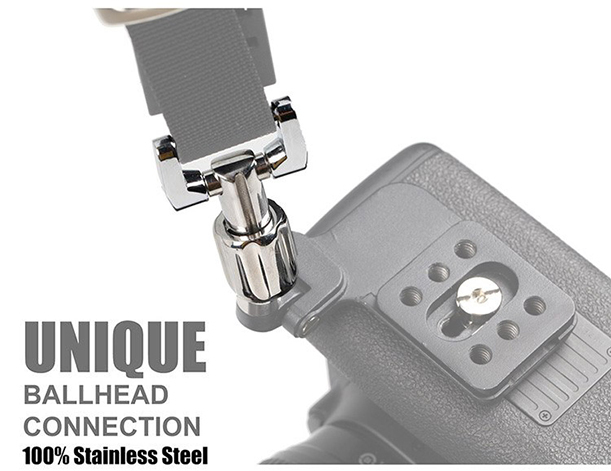 The elastic head strap is easily removable and washable, and compatible with the L24 model installed in the rear.